Open a document (any prototype, board, or freehand) in InVision. In the lower-left corner of the Document Viewer, click the Hide button. 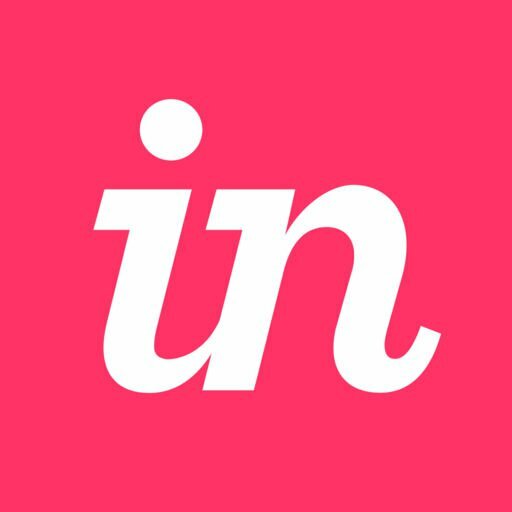 Open the document in InVision. In the lower-left corner of the Document Viewer, click the Show button. How do I hide or show the toolbar in the InVision Console?